At 1:00, Egypt meets Brazil in a Samba Fusion Drum Solo Workshop at Nazeem Allayl's Windy Hill Studio with company dancer Mahtaab. At 6:00, Alchemy Drumming & Dance bring their Annual Bellydance Show to Main Street Market in Gainesville. At 6:30, Jendayi Dance Company presents their Spring Studio Show at Pera Dance, featuring Jendayi, The Jendayi Dance Company, students, and a special guest. Tickets are just $10. Check out the Facebook event for more info. 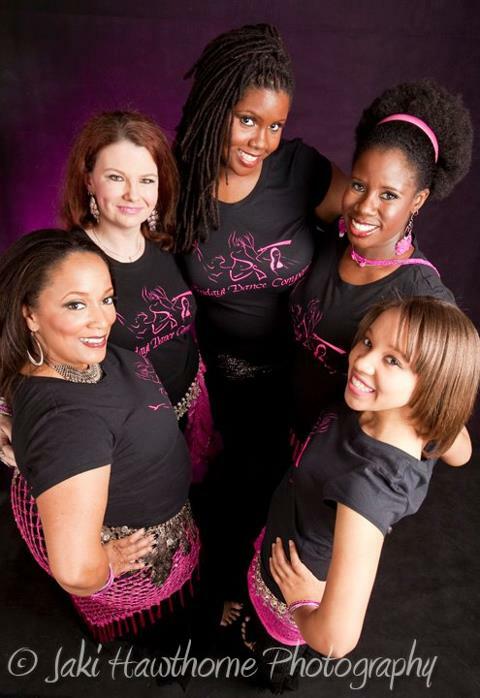 Finally, at 7:00, catch the Nazeem Allayl Cabaret Belly Dance Show at the Red Light Cafe. 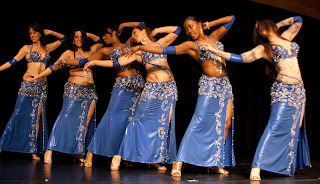 At 7:00, don't miss the Atlanta Fusion Belly Dance Anniversary Show at Fanoos Persian Cuisine. Enjoy a tasty Persian buffet while watching the ladies of AFBD and their students perform in this lovely Sandy Springs restaurant. Nicola is scheduled to make an appearance at intermission! Doors open at 6:00 and tickets are $20.